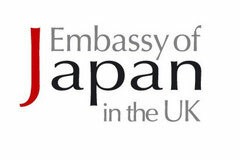 An evening of music inspired by cultural interactions between Britain and Japan. The “Japanese Village” in Knightsbridge, 1885, was the first showcase of Japanese culture in London. This led to a flourishing cultural exchange and composers of both countries were inspired by this idea. In search of a juxtaposition of sound – what were the composers’ perception of the “other” culture? What kind of image did they portray through the sound?